FOX has ordered a third season of LUCIFER, the devilishly fun series about the original fallen angel who moves to Los Angeles and teams up with the LAPD to take down criminals. Twenty-two episodes have been ordered. Series returns for its spring premiere Monday, May 1, on FOX. 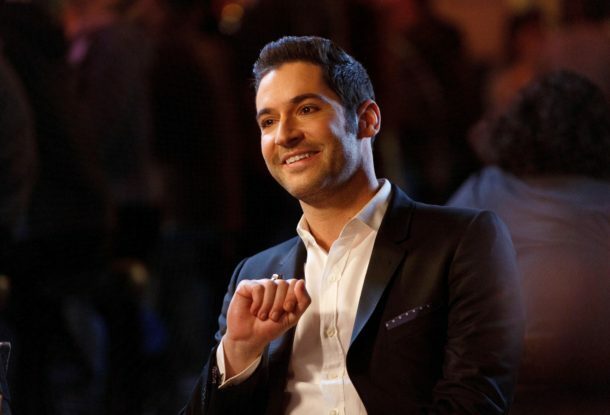 All previously aired episodes of Season Two of LUCIFER are available on FOX NOW and On Demand to subscribers of participating pay-TV services. To learn more about FOX NOW, please visit www.foxnow.com.